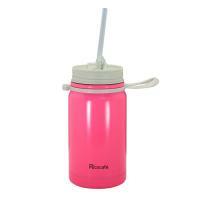 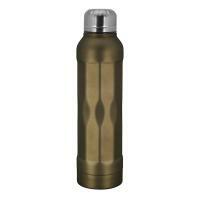 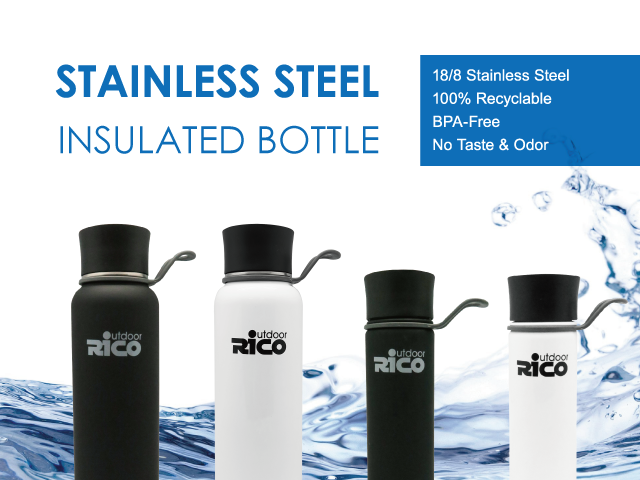 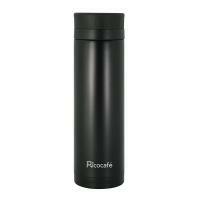 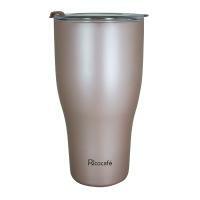 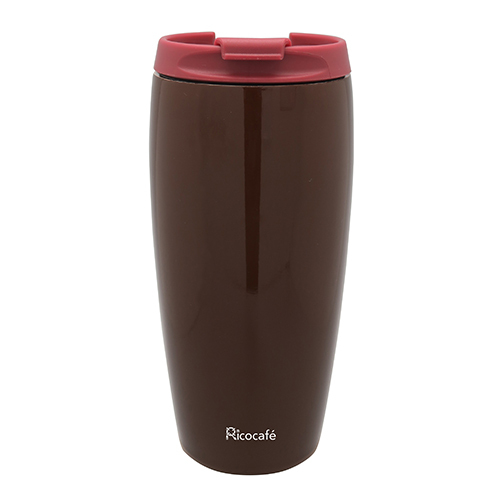 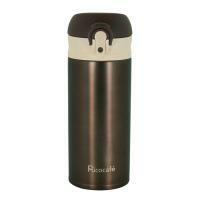 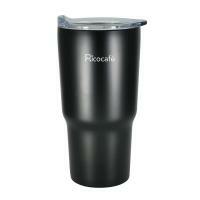 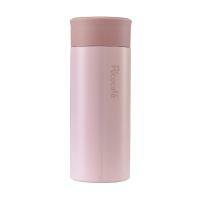 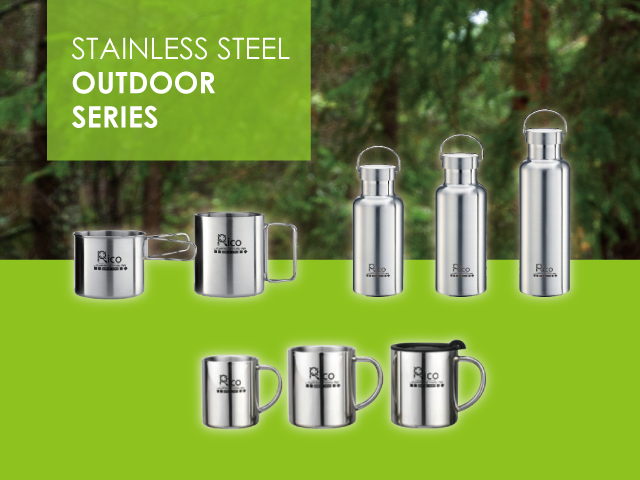 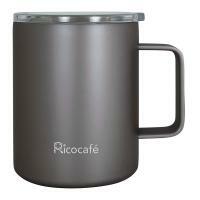 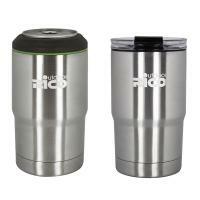 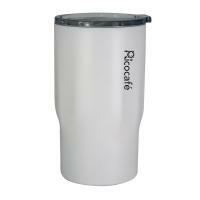 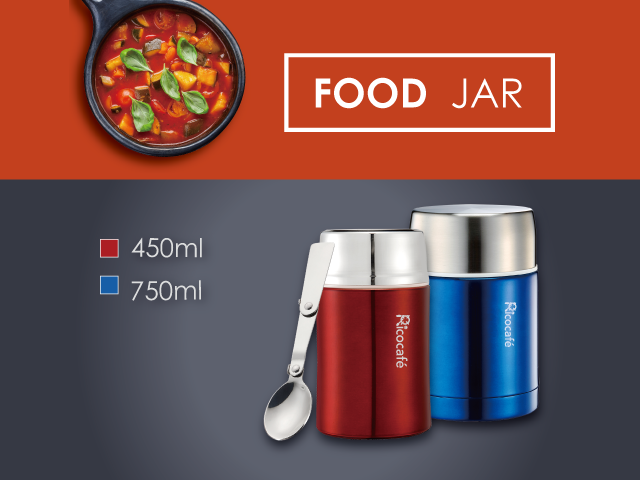 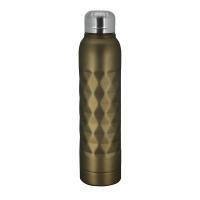 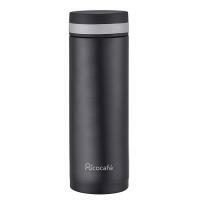 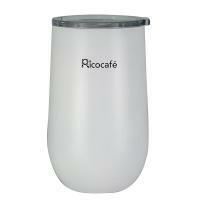 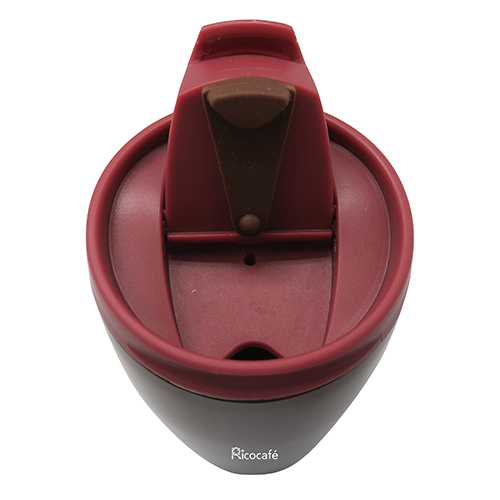 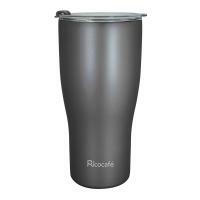 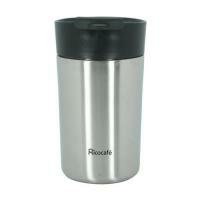 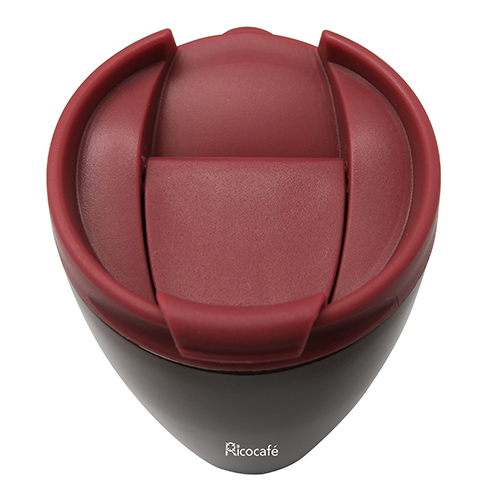 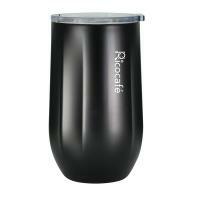 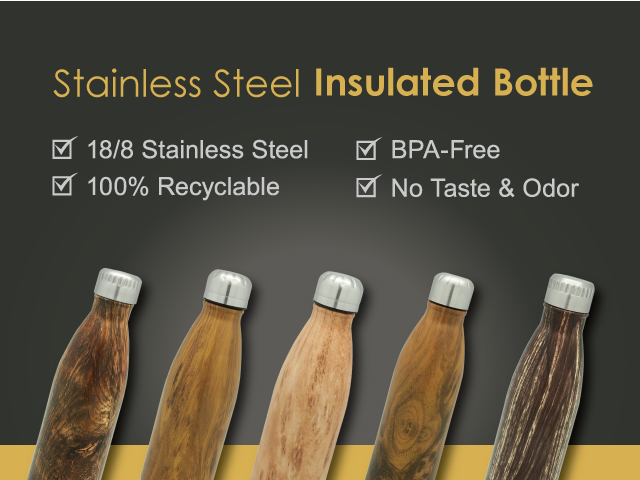 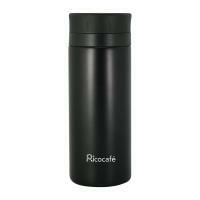 Ricocafé | Olive Shape Stainless Steel Auto Mug - houseware, giftware, promotional gift, tableware, thirsty, convenience, water, beverage, eco-friendly, green, durable, fashion, healthy, light weight, tea, coffee, hot and cold, leisure, camping, outdoor, travel, business, office, heat-resistant, picnic, thermos, travel bottle ,running, jagging, gym, spinning, yoga, zing, hydration. 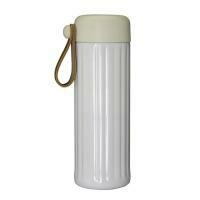 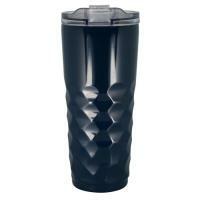 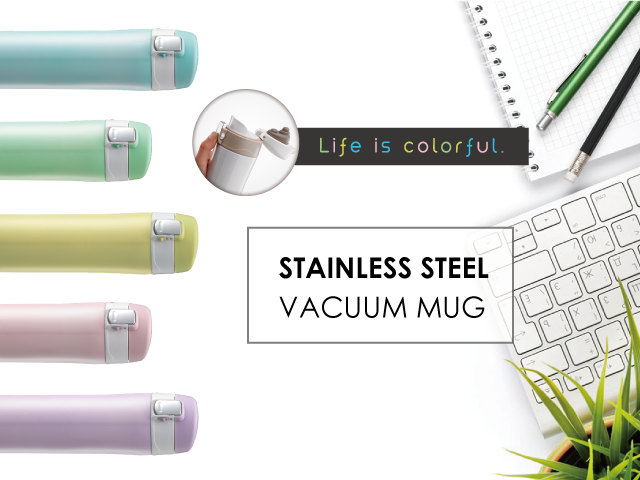 Stainless steel vacuum auto mug with a durable design and inner ceramic coating, double wall construction make the drink, coffee, tea, cola keep hot ,cold longer . 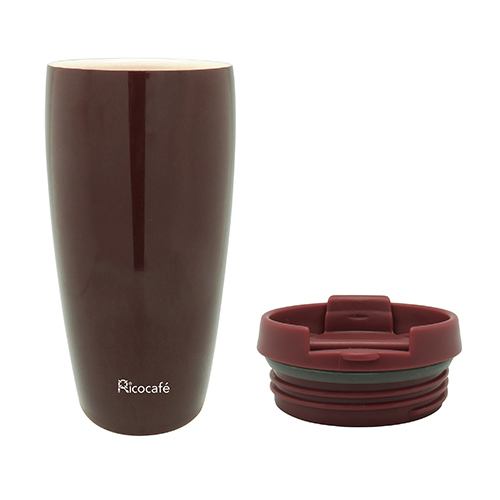 Convenient to using for party, picnic ,camping and even in the house, wide lid easy to put an ice cube inside, also easy to clean up.